There are two questions to vote on this time. 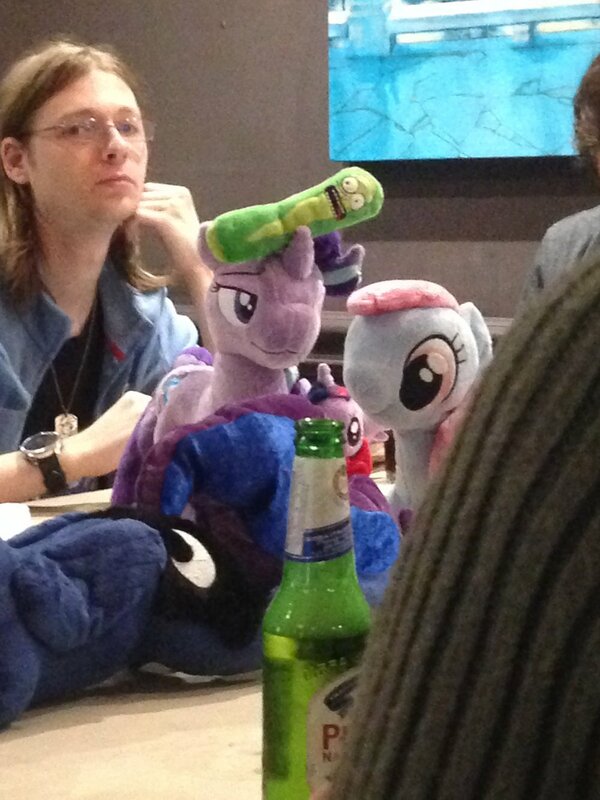 The first one is the date of the next Trottinghamshire Meetup date. 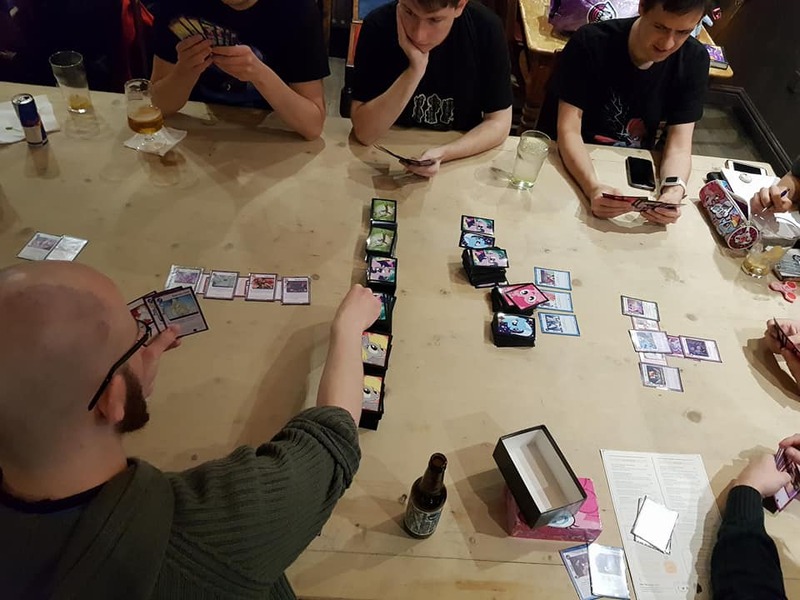 However there are two weekends I can not run a meetup, the weekend of the 21st and 22nd of April and 19th and 20th of May. To make up for this I have included the May bank holidays (7th May and 28th May). However there is something else we need to vote on. The Anniversary Meetup Date. The last poll had question about if we wanted to pick the date for the Anniversary Meetup early, and most of you said yes to doing that. So we will be doing a vote on 5th Anniversary Meetup date this time as well. 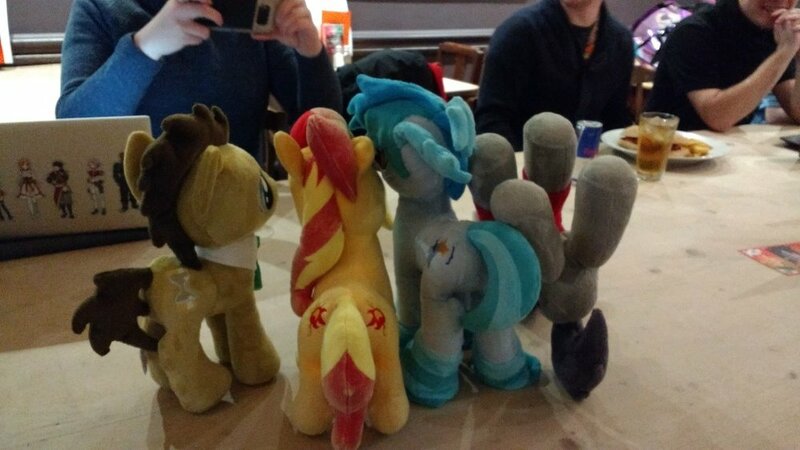 Quick reminder of poll next for meetup date and 5 Year Anniversary planing. 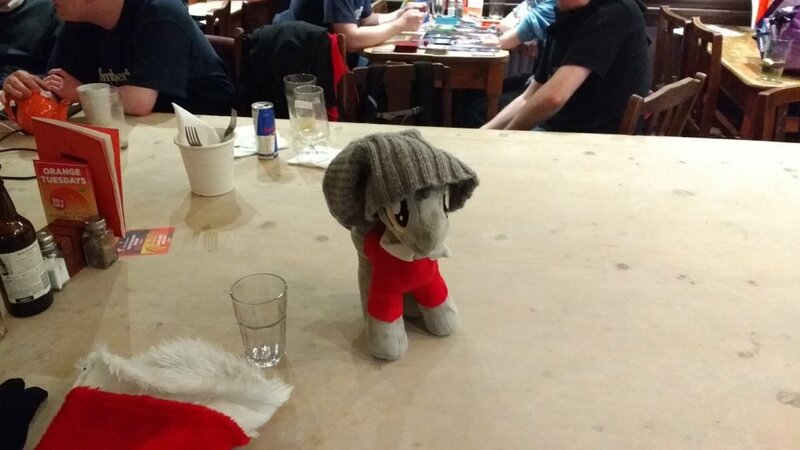 Just a quick reminder that the poll for next Trottinghamshie Meetup will close Today at Midnight (10th of March). Sorry it wasn't published earlier, but as mentioned via various channels (Facebook/Discord,Telegram, etc) the heavy snow in Mansfield kind killed off my internet, but hopefully it hasn't cause too much of inconvenience. 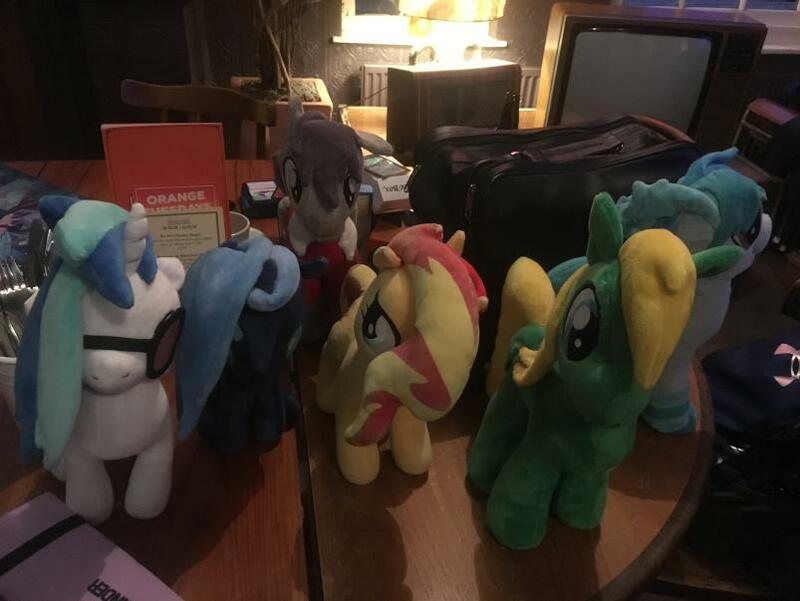 This poll also includes a extra question about if we should pick the date for the 5 Year Anniversary Meetup earlier than June (We are planing on having the Anniversary in) to avoid the room at the Orange Tree from being booked when we need it. As usual the plan is to hang around The Orange Tree pub on Shakespeare Street in Nottingham and catch up with members. 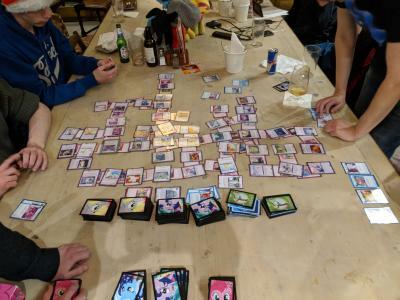 The Orange Tree has adequate table space for the people who enjoy playing card games during these meets, so people can play TSSSF and MLP CCG at the meetup. There maybe other things going on, but that depends on the date picked. It's time to plan for next month's meetup. Hopefully there won't be any problems like the train station fire like last time. 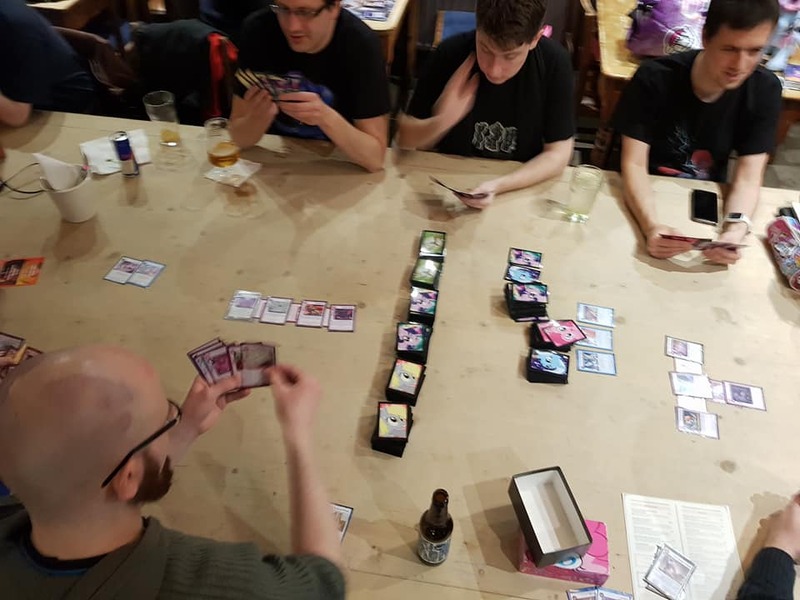 This poll will close on the 28th of January at Midnight, and has an additional question about which room people want us to book for the meetup. 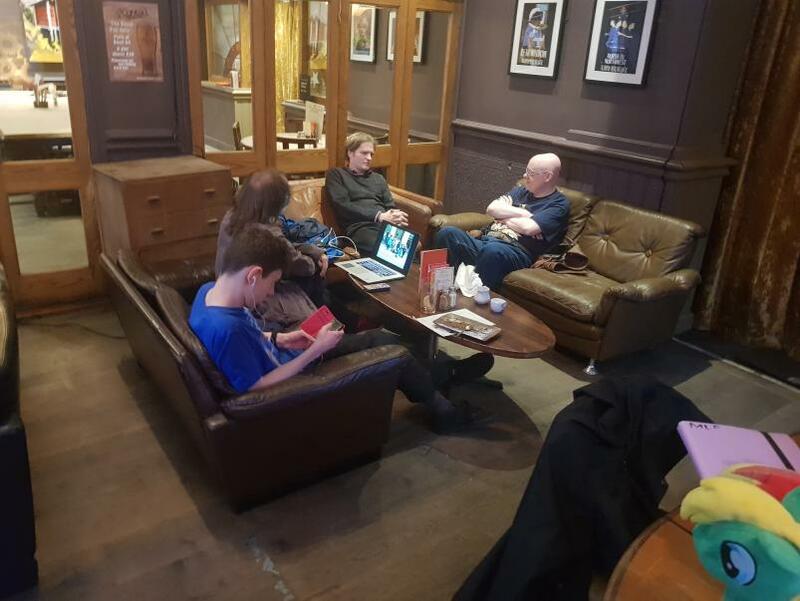 This time round the plan is to hang around The Orange Tree pub on Shakespeare Street in Nottingham and catch up with members. 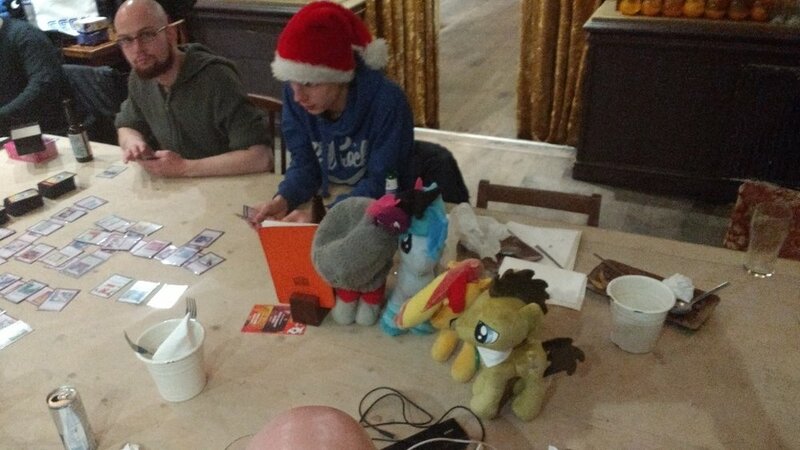 The Orange Tree has adequate table space for the people who enjoy playing card games during these meets, so people can play TSSSF and MLP CCG at the meetup. 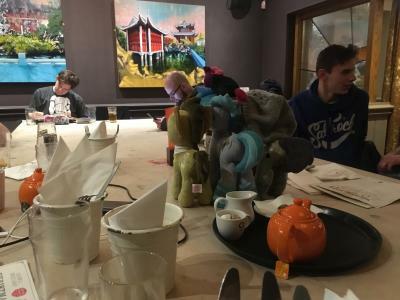 This month’s Trottinghamshire Brony meet-up is hosted at The Orange Tree pub on Shakespeare Street in Nottingham at 12:00 PM on the January 13th. This time around, it was a tie between the 13th and 27th. 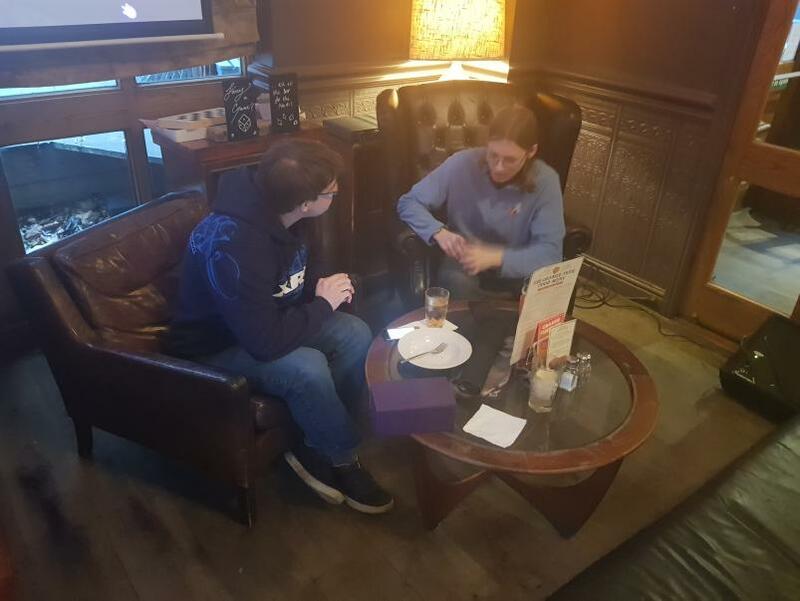 As we had a meetup at the beginning of December, we decided to hold the next meetup on the 13th. This time round the plan is to hang around The Orange Tree catch up with members. 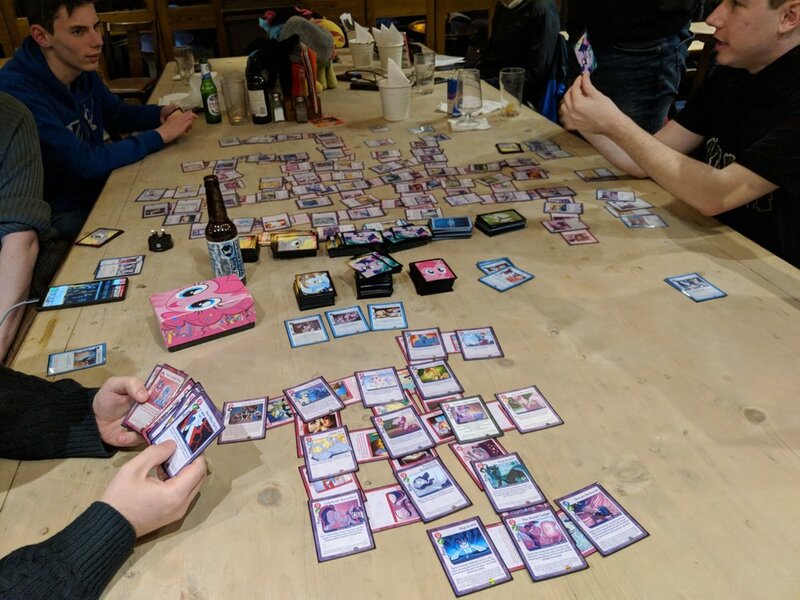 It has adequate table space for the people who enjoy playing card games during these meets, so people can play TSSSF and MLP CCG at the meetup. 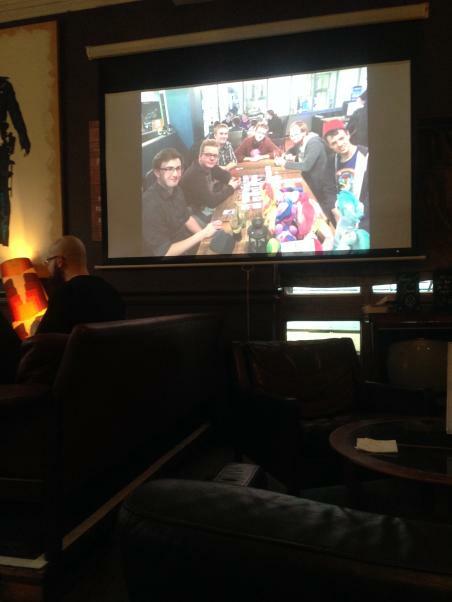 We also found out at the last meetup that the Disco Room has a projector and sound system. So we are going to book this room out, so we can play some background music and show stuff on the projector . The Orange Tree is also close to the Victoria Shopping Centre, so if anyone wants to do some New Year Sales shopping during the meet, you won't have far to look. 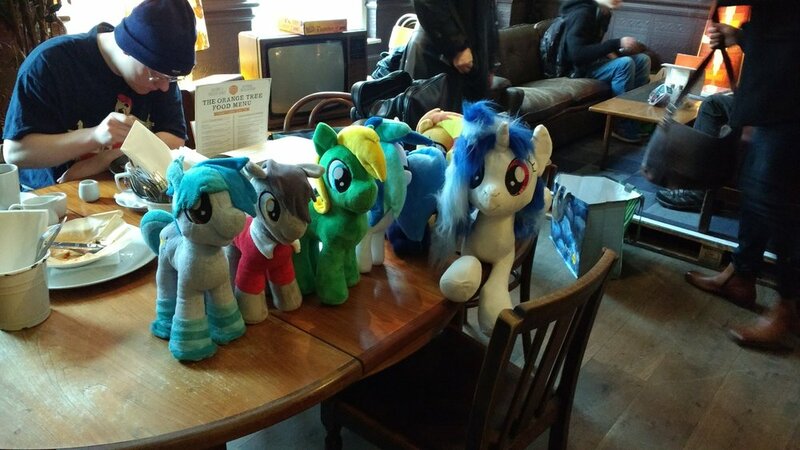 Poll for the January Meetup Date and 5 Year Anniversary Suggestion Box. I know that is not even 2018, but It's time to plan for next month's meetup. This poll will close on the 22nd of December at Midnight. Also there is a suggestion box for what people want to do for the 5 Year Anniversary of the Trottinghamshire Group, which is coming up in July. It has been also suggested that we could do custom TSSSFF cards. If you don't have any ideas for the event, you could just make a suggestion on what cards we could make. It is also close to the Victoria Shopping Centre, so if anyone wants to do some New Year Sales shopping during the meet, you won't have far to look. 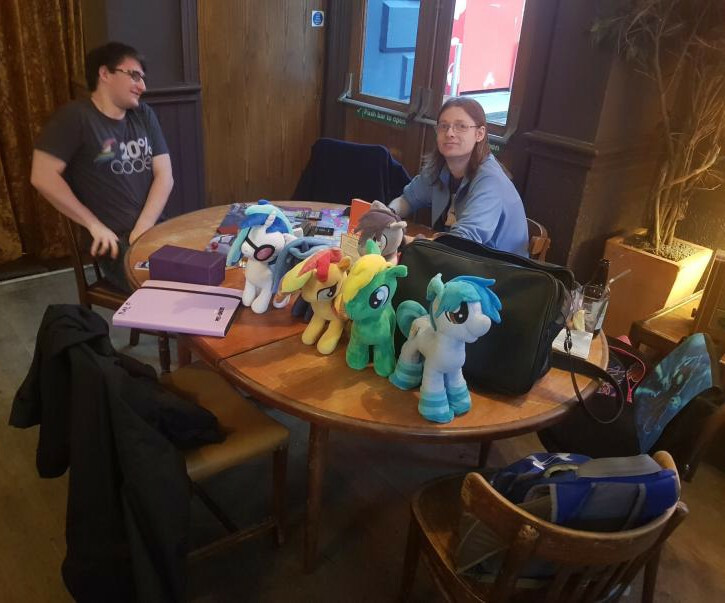 This month’s Trottinghamshire Brony meet-up is hosted at The Orange Tree pub on Shakespeare Street in Nottingham. After talking to them they said that the only day out of the two that were chosen that they could do was the 2nd of December. 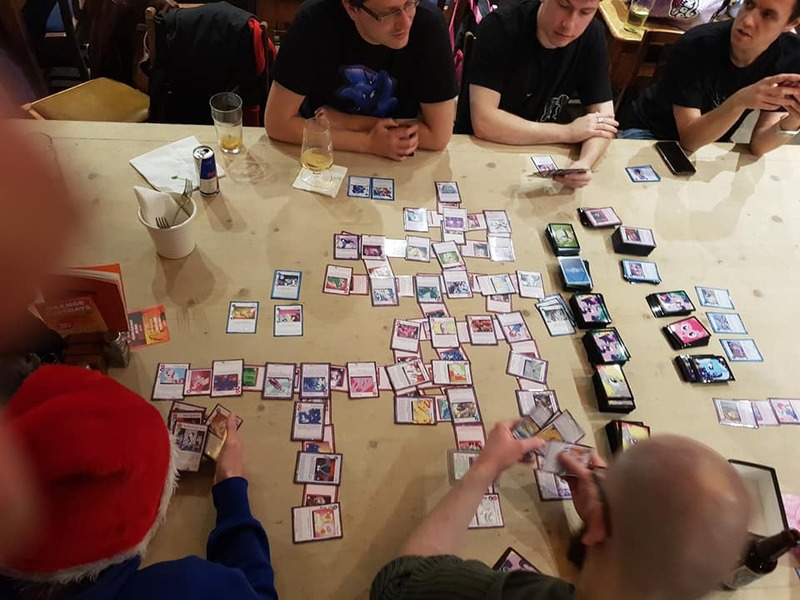 The meetup will start at our normal time of 12:00 pm and will be in the private room, so in order to help cover the £50 booking charge will cost a maximum of £5 per person, but this will be cheaper if more people come (Cost of meet = Booking fee / Attendees). Due to the fact that the side-room we originally wished to book was already taken, the meet-up will instead be taking place in their Disco Room, which should have enough space to host us all. The Orange Tree also offers adequate table space for the people who enjoy playing card games during these meets. 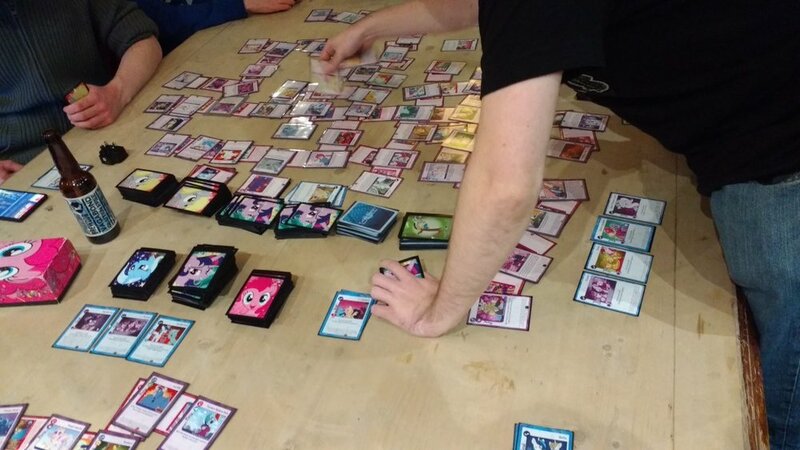 So people can still play TSSSF and MLP CCG at the meetup. It is also close to the Victoria Shopping Centre, so if anyone wants to do some Christmas shopping during the meet, you won't have far to look. Nov 11th Write-up and Christmas Party Announcement (With Poll)! 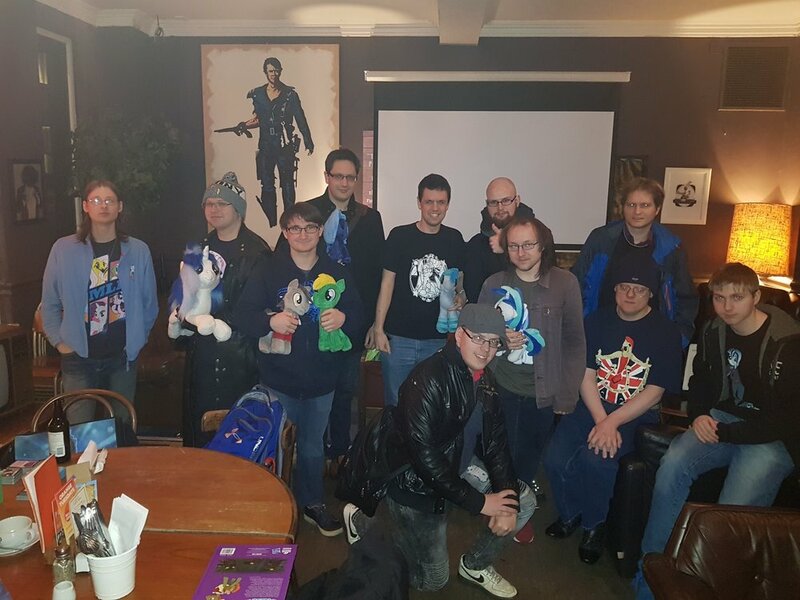 Yesterday's meet took place at the Orange Tree bar in Nottingham and with a peak turnout of 12 people, we had a great time! The staff were friendly, accommodating and the food was delicious. We had plenty of space and overall the meet went pretty well. 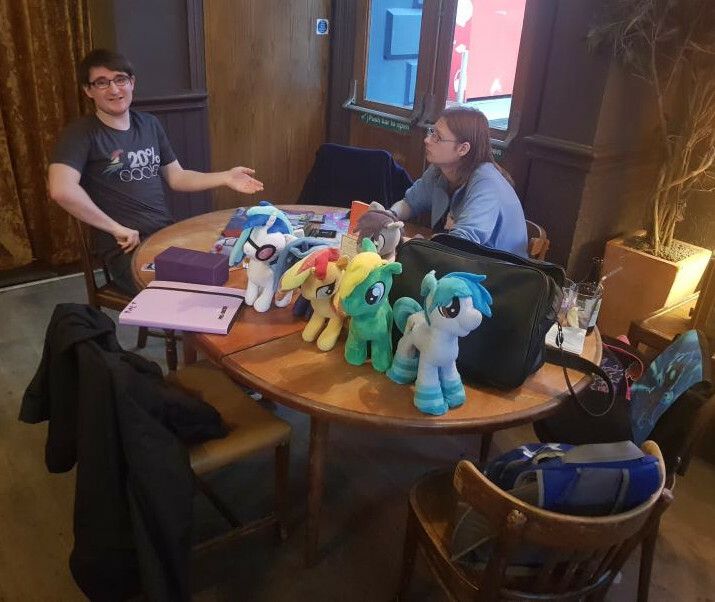 I'm going to keep the summary brief, because at the approach to Christmas, we now need to discuss the December/Christmas meet-up. We'd like to have this at the Orange Tree again, except this time with the private room. As a result, we will be holding the poll early and it will only last a week, rather than the usual 2. This gives us time to book in advance. Please state your availability in the poll below. The most popular date we will try to book the private room for. Please be aware that the private room is £50 for the day, so we need an idea of how many will be coming. we'd like to split the cost of this room between all attendees. With 10 attendees, that's £5 each. For more than 10, we can go even less. This poll closes on 11/20/2017 Monday at 1 AM. 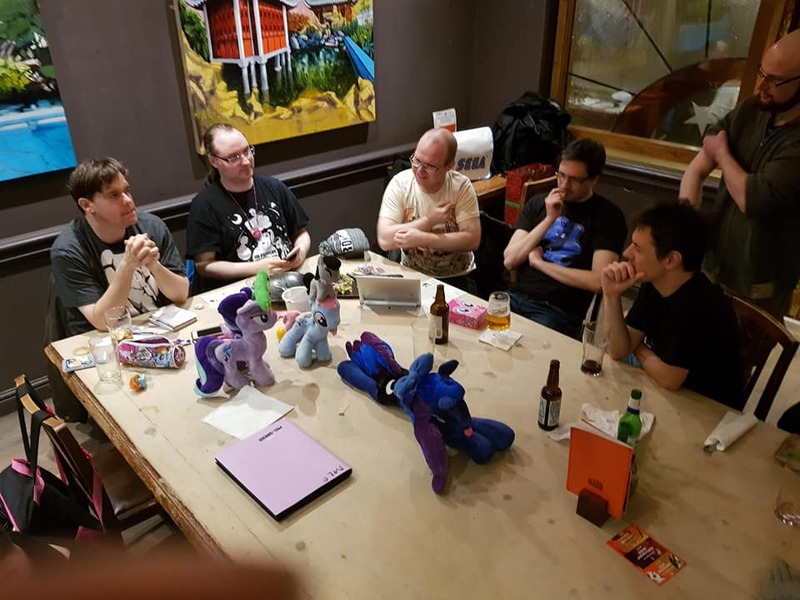 On the suggestion of one of our members we are running a Bonfire Night Meetup like last year, but a shorter mini-meetup as it is a bit last minute. 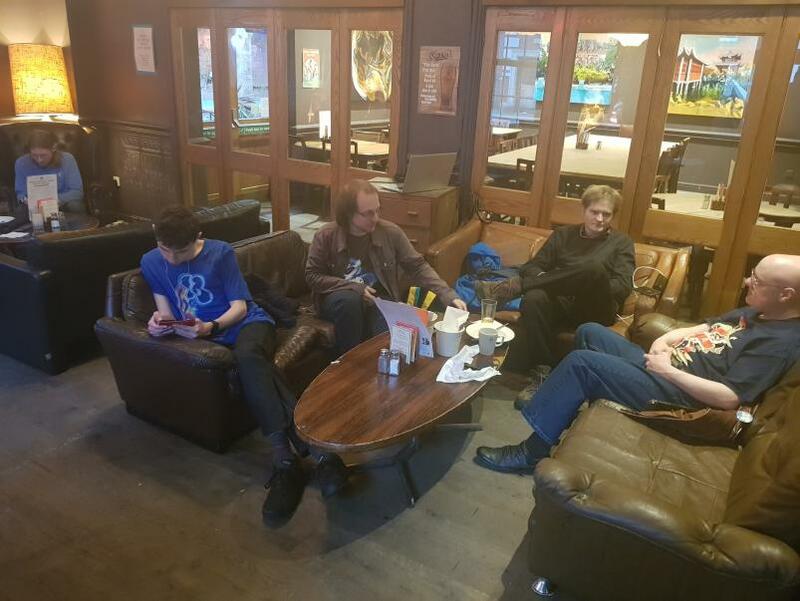 We are still running the normal meetup. We will be meeting at 18:40 outside the Gates at Vivian Court, and then head over to the Forest Recreation Ground at 19:00. This is because it's less likely to be crowded there than at Forest Recreation Ground. There are two fireworks displays at 19:15 and 21:00 (the earlier display being a smaller one).The lighting of the biggest bonfire in the East Midlands will be at 19:45. 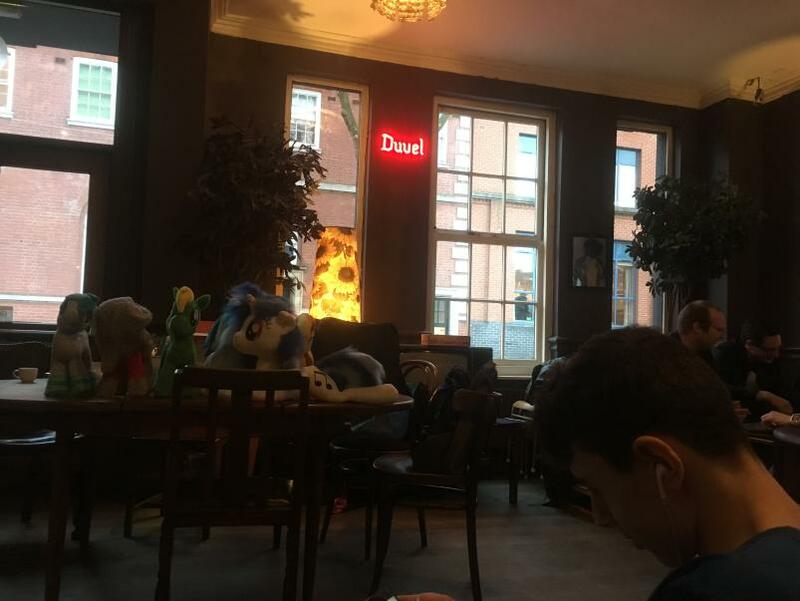 Also Don't forget to wear suitable clothing for a cold and damp November evening, and feel free to contact me via Telegram or Discord Server if there is any confusion about the details of the mini-meetup. Nottingham's best loved FREE Fireworks display is back at the Forest Recreation Ground.